Unexpected expenses can occur at any time and we don't always have the money to cover them. 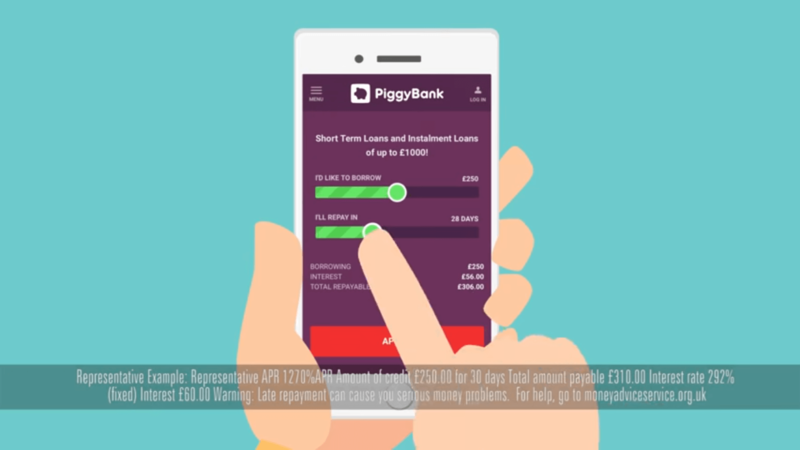 PiggyBank can help you manage an unexpected expense by lending short-term responsible loans. 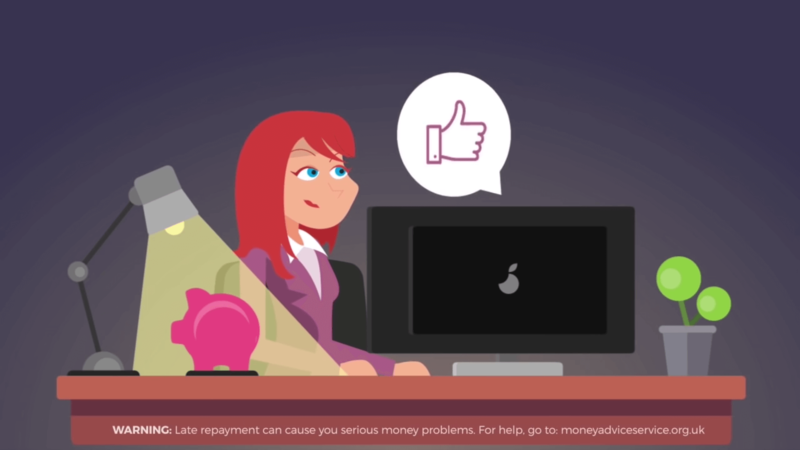 Check out our videos to find out how we can help. For this video we worked with Platinum Videos, a video creation startup based in Birmingham. For this video we worked with Square Elephant, a media production company based in London.